To complement your frames, lenses can be customised to suit your individual visual needs using state-of-the-art materials and designs. We have access to many lens suppliers to tailor-make your lenses for your own unique requirements. 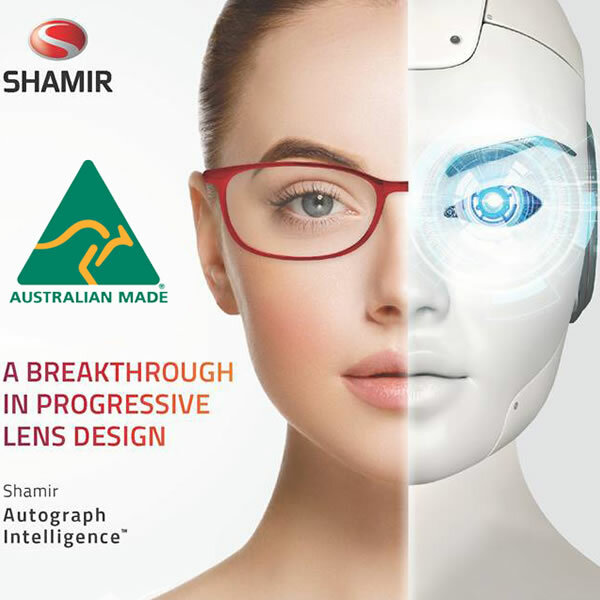 One of our main lens suppliers is Shamir Australia who are an Australian manufacturer providing the latest lens technologies. 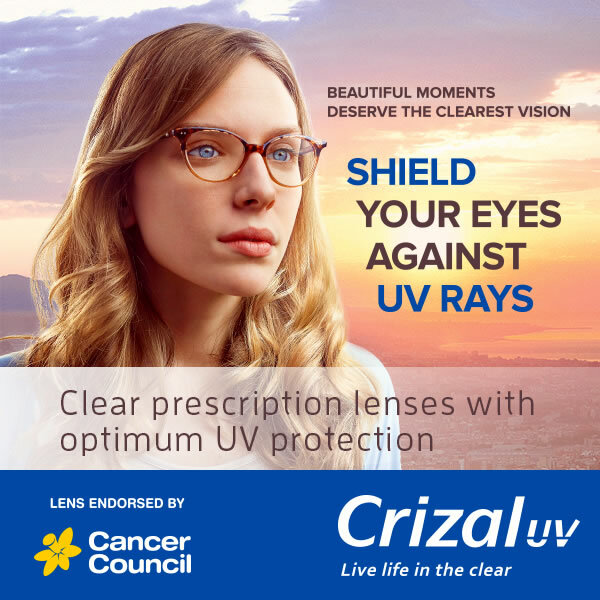 Some of the many options now available include easy-adaption multifocals, specialised computer lenses, bifocals and single-vision lenses. You can also incorporate colour-changing Transitions lenses, polarised lenses, lightweight polycarbonate lenses and thinner, flatter hi-index lenses. An anti-reflective coating can also assist in reducing glare with added scratch and smudge resistance. If required, a coating can also be added to help reduce the effects of harmful blue-violet light. At Angela Morris Optometrist our staff will guide you through the various lens options available to make sure your glasses are exactly what you need.